Do you live in Florence, Killen, Muscle Shoals, Athens or anywhere in the Shoals Area? 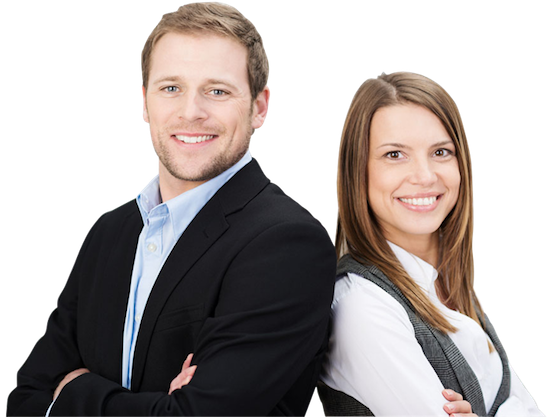 Hicks & Associates is ready to help! We have been customers for several years and I can’t imagine moving to another agency. We know that our assets are protected. Thank you John and Team! 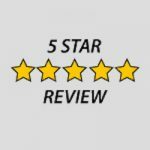 The people at Hicks Insurance have great customer service! Every time I have a question, they are quick to help me and be sure all my questions are answered. Thank you! We moved our car and house insurance over to John and he saved us several hundred dollars a year. Thank you John!! We have had our business insurance with Hicks for decades. Their guidance for coverage has saved our business after a fire in 1997. 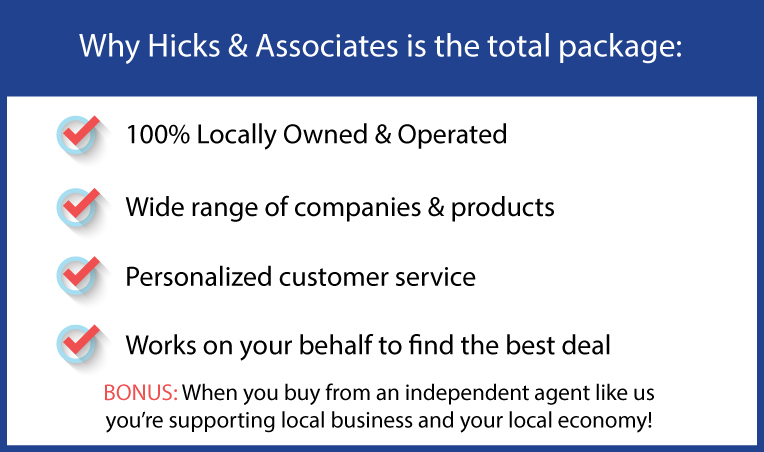 Learn Why Hicks Insurance Is The Total Package! Are you a Hicks & Associates Customer already?